Make a Table 101 Reservation Today! 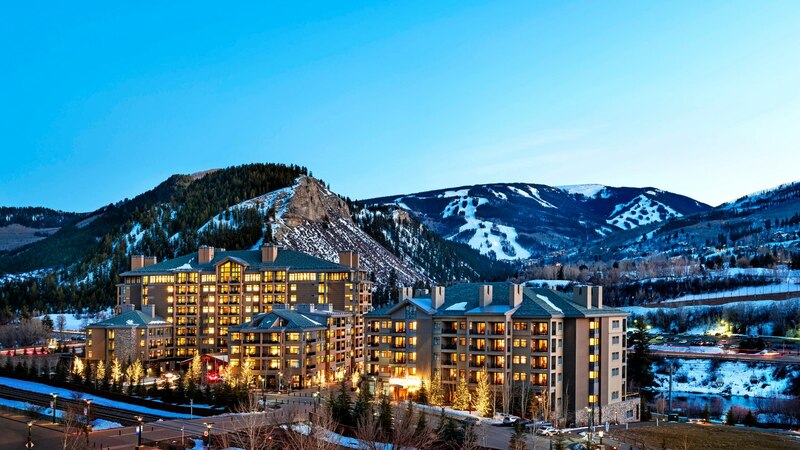 For the month of February all net proceeds from Table 101 at the Westin Riverfront Resort go to the Eagle Valley Humane Society so make your reservation today! Free Dog Behavior and Training Classes (five weeks per session) are offered to anyone living in Eagle County who has adopted a dog (not just dogs adopted from EVHS). The Eagle Valley Humane Society, EVHS, was established in 1974 to address the needs of homeless animals in Eagle County, Colorado. EVHS is a 501c3 non-profit and all of our funding comes from personal and corporate donations, grants, and fundraisers. EVHS has three employees and relies on the help of many dedicated volunteers. The volunteers participate through fundraising, foster care, socializing the animals, office work and more! Volunteers are our most valuable asset. 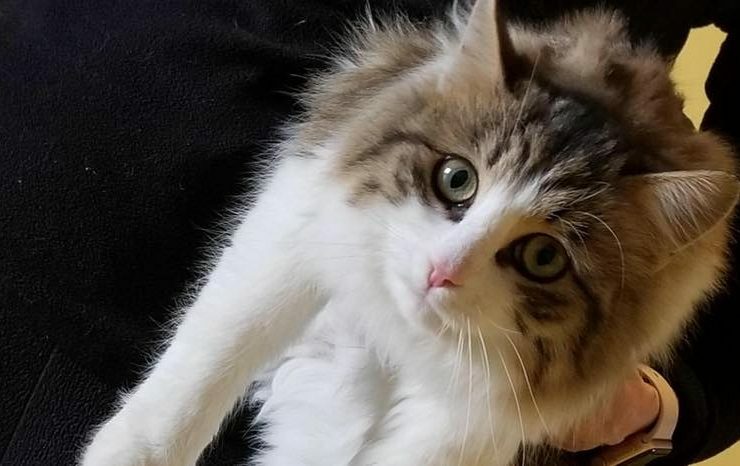 The Eagle Valley Humane Society has a beautiful privately-funded cat adoption center by Pazzo’s in Eagle where the public can visit our adult cats that are ready for adoption. The cats enjoy a cageless environment where they can spend time with each other and volunteers socialize with them daily. Young kittens stay in foster homes until they are old enough to be adopted. We are unique in that all dogs and puppies are kept in foster homes that can provide them with the exercise and stimulation they need until they find their forever families. EVHS foster volunteers are a very dedicated group and we could not operate without them!